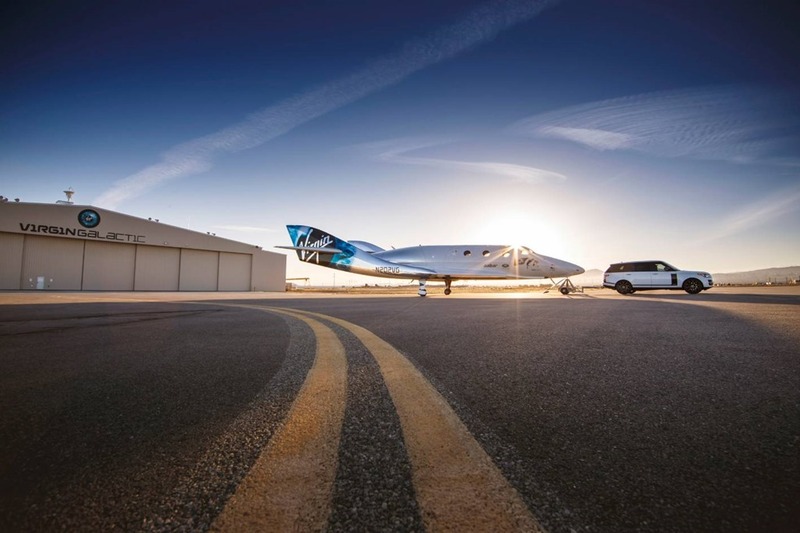 A fleet of Land Rover vehicles currently provides valuable support for the Virgin Galactic team at its base in Mojave and Spaceport America in New Mexico and will play a key role of the for future astronauts once Virgin Galactic starts commercial operations. 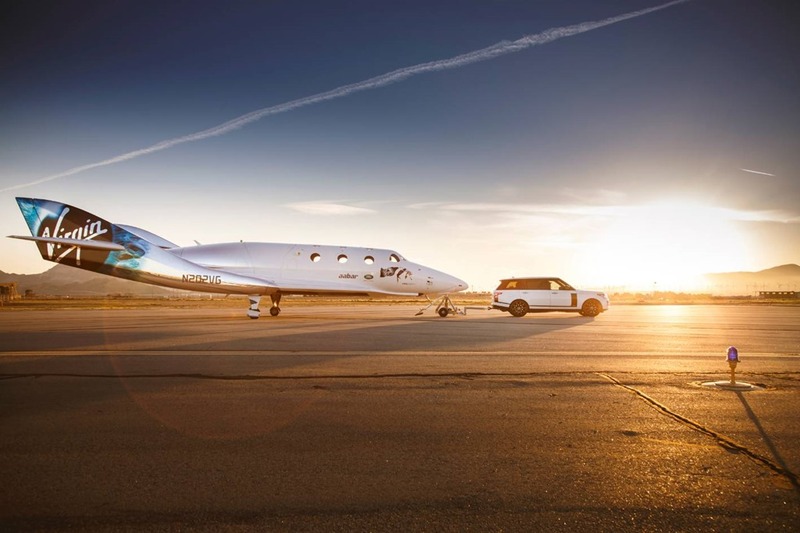 Mojave, California USA, 13.30 PST, 19th February 2016: Land Rover today helped Virgin Group founder Sir Richard Branson unveil Virgin Galactic’s new SpaceShipTwo at a special reveal and naming ceremony at their Mojave Air and Space Port base in California, USA. 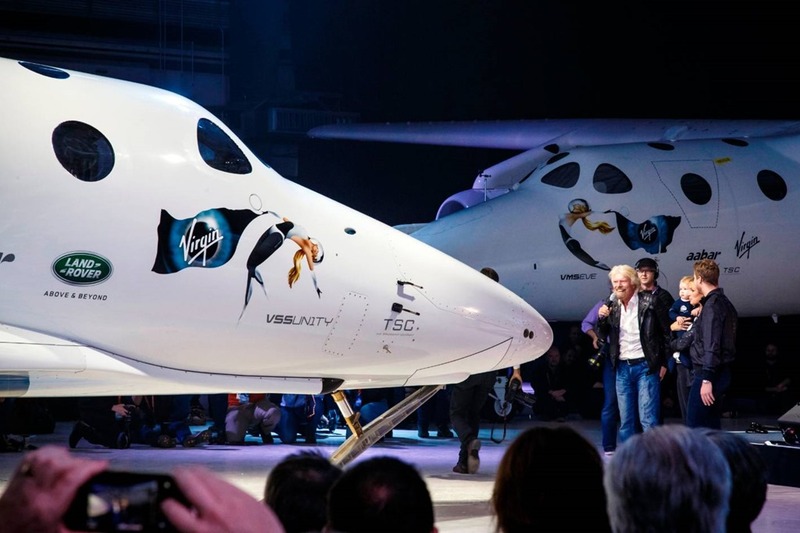 Guests at the unveiling ceremony including Virgin Galactic’s stakeholders, VIP guests and Future Astronaut customers, watched on as Sir Richard arrived in the Range Rover and the new SpaceShipTwo made its global debut. 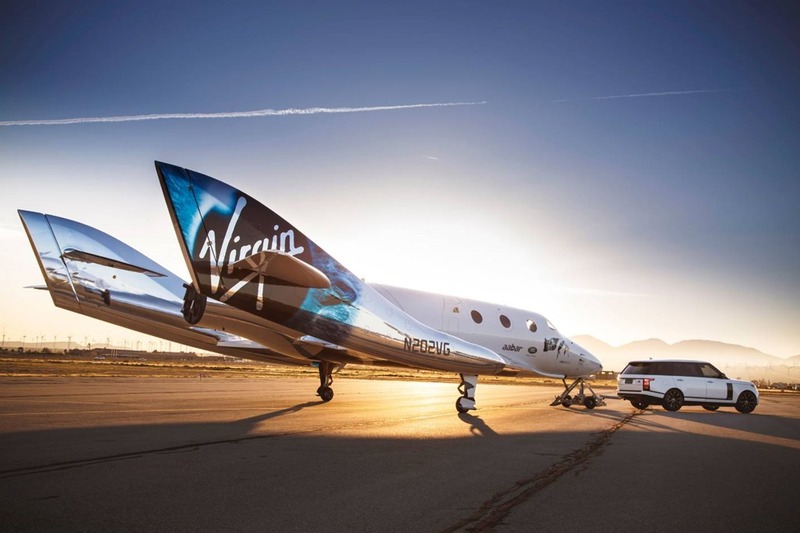 The event also marked the special official naming moment of the new SpaceShipTwo, with Stephen Hawking announcing the name VSS Unity via a specially recorded message. 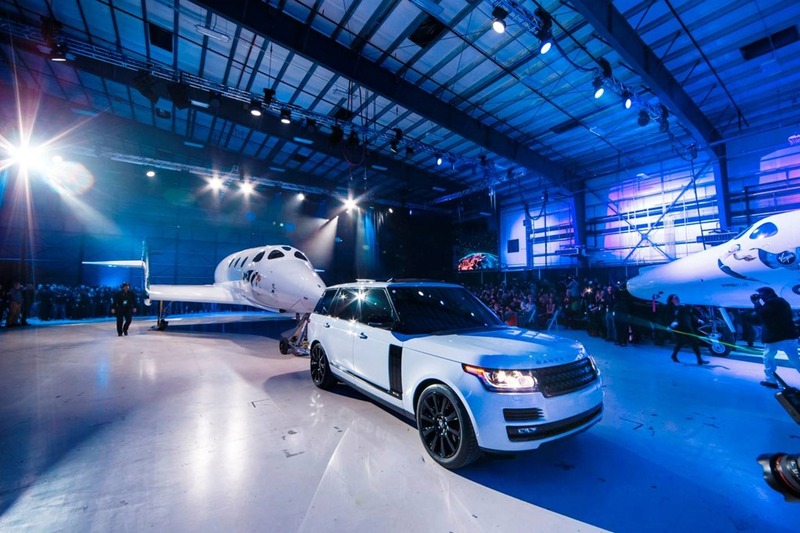 2015 marked the 21st anniversary of the Range Rover Autobiography, the pinnacle of the Range Rover model line-up. 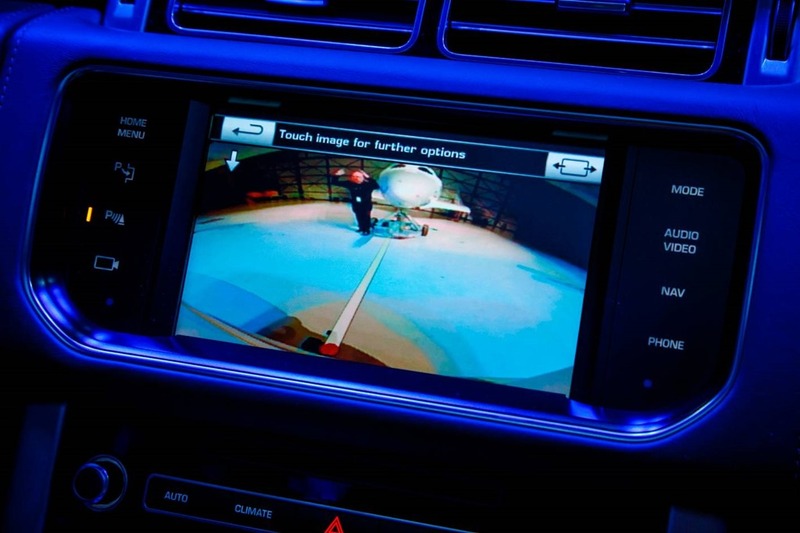 Across two decades Autobiography has denoted the ultimate combination of Land Rover design, capability and luxury, adapting with changing customer tastes and preferences to remain a benchmark in the premium SUV market. 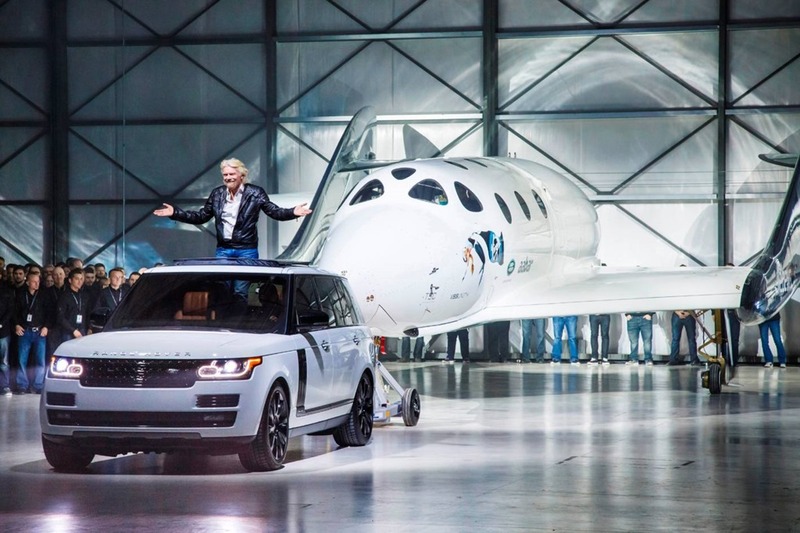 Land Rover and Virgin Galactic announced their global partnership in April 2014 against the backdrop of SpaceShipTwo, the world’s first commercial passenger carrying spacecraft, together with Land Rover’s new Discovery Vision Concept vehicle. 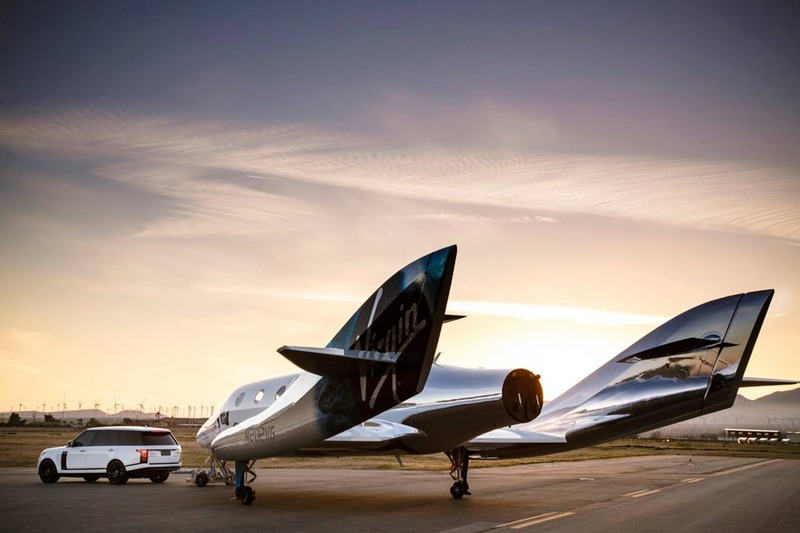 The partnership demonstrates a shared vision of pioneering spirit, technological innovation and sense of adventure, and illustrates a desire to push the boundaries of travel for the next generation.